Robert E. Lee was a gentleman. 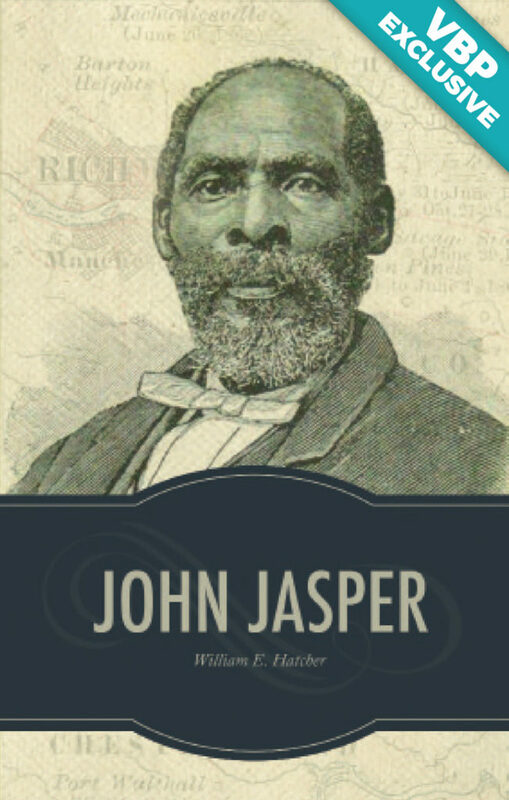 Although he lived during a time filled with conflict and turmoil, in the eyes of his countrymen he emerged from the Civil War with untainted integrity and the respect of all. 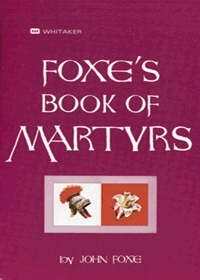 Despite being perceived as one of the greatest military leaders of all time, he managed to maintain a most humble spirit. 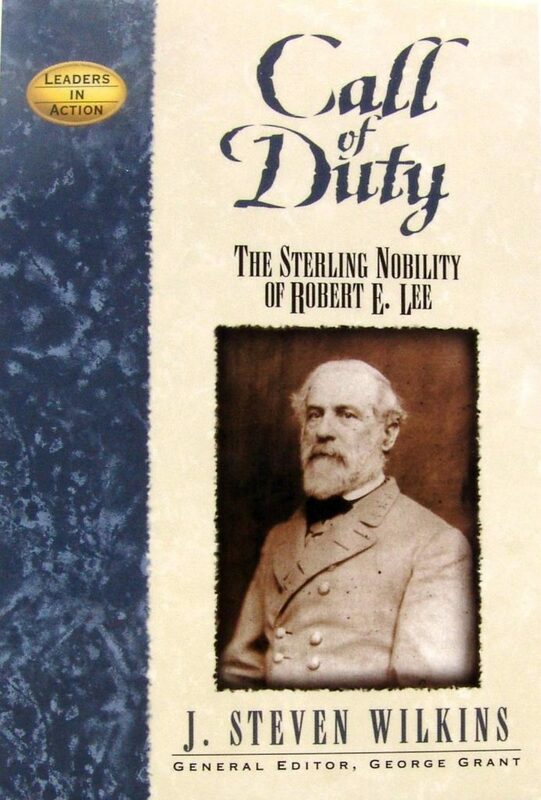 This engaging new biographical study of Lee examines the sterling character of this undeniably noble man.